I have a facination for listening short wave radio. Let me have your document of the Magnetic Loop Antenna. 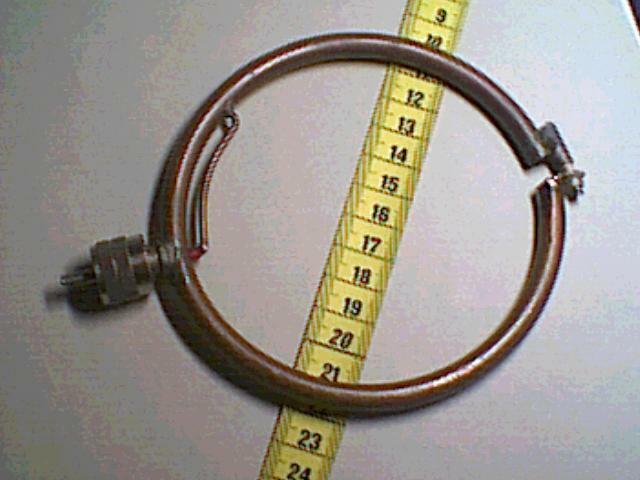 Would you like to email me the design of the magnetic loop antenna 2m???? Hello Simone, do you have technical specifications on your 144Mhz magnetic loop antenna? If you wouldn’t mind sharing, I would like to try to make one. 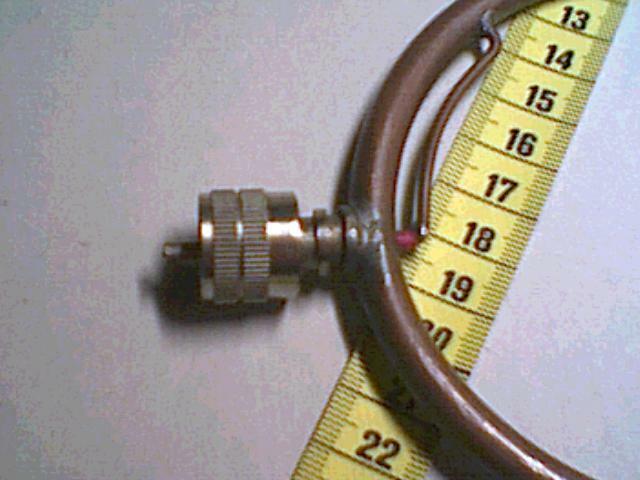 could You sent me detailed informacion about the capacitor section of your 144MHz magnetic loop antenna? Could you send the documentation by email? The antenna looks great, I would like to build it. Could you send the documentation by email? I would use it to receive the airband. i’ve made a airbandreceiver from scratch fm receivers. 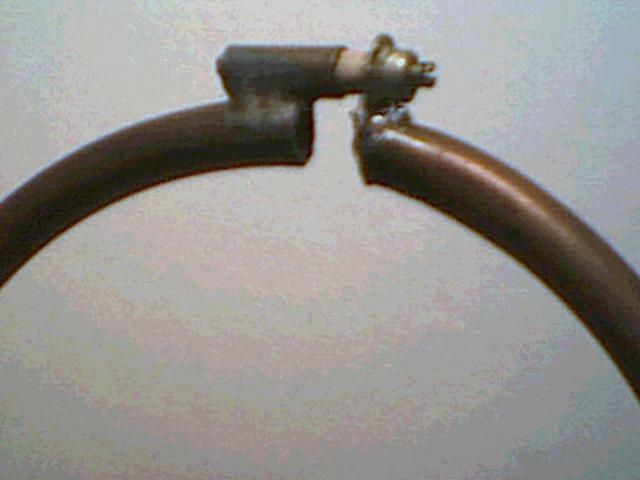 an need a antenne who is imunne to elektrical noise. at my workplace there is alot of qrm and the receiver only works at the parkinglot. 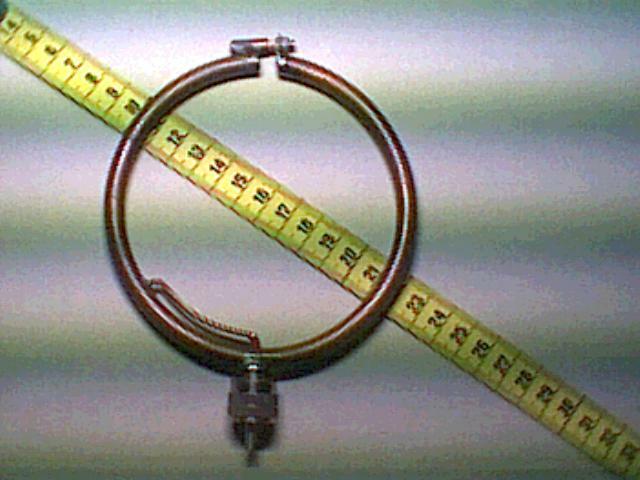 Would you like to email me the design of the magnetic loop antenna for 145MHz? 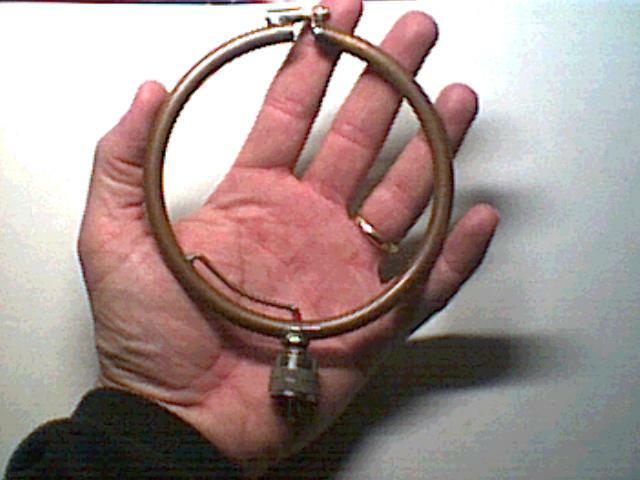 Is this 2 meter magnetic loop an antenna a transmitting antenna too? It seems to be a unique design. I would like more information on this antenna.